Fletcher Construction offers top quality deck construction services in the Erie, PA region. Choose us to transform your outdoor living space into a beautiful deck. Contact us today to get a quote for your new deck construction today. 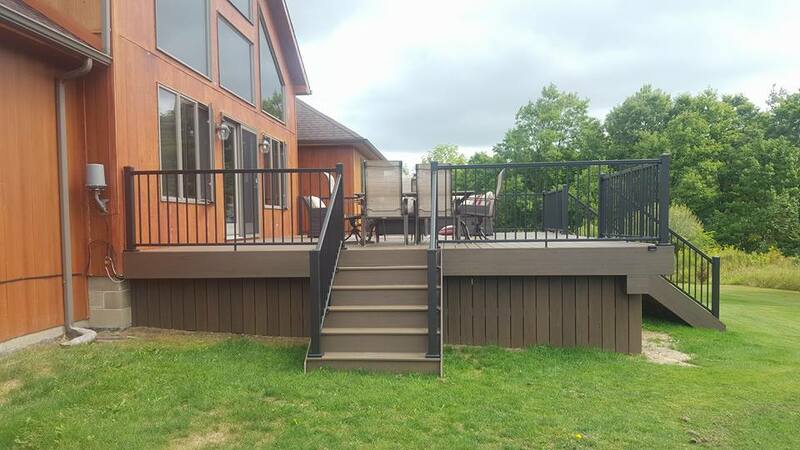 Fletcher Construction offers deck construction services in the Erie region. A new deck can completely transform your outdoor living space. They give you more space to entertain family and friends in the Summer, and also a space to chill out after a long day. There are so many unique styles of decks. There aren't many limitations when it's comes to building a new deck. We can custom design it to be whatever style you envision, whether it includes a gourmet outdoor kitchen or the ultimate gardener's paradise. Choose our team to build you the perfect deck in Erie.